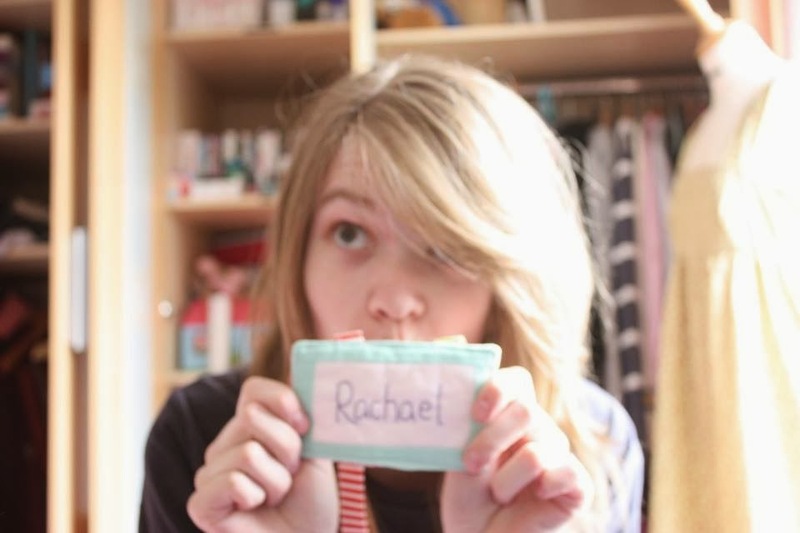 hello i'm rachael, i'm 21 years old and i like to make stuff. i like to think that i'm creative, i was always creating something when i was younger. i have tried many different crafts, but quilting seems to be the one that has stuck, it all started with a "bliss" by bonnie and camille charm pack and i've never looked back. i have been quilting for about a year and love it just as much as ever! i have 5 metal bolts in both of my knees and matching scars. i love my scars, i think they are just amazing, if you ever want to see, just ask! it took me 8 tries before i passed my driving test, but i'm a terrific driver, honest! when i sew i always sing, which is unfortunate for anybody around me, as i am a terrible singer. my favourite movie is the shawshank redemption, seriously best movie ever, i think its morgan freeman's voice. i am a doodler, if there is a pen and paper near me, i just have to doodle all over it. now you know me a little better, hope you enjoy my little blog.